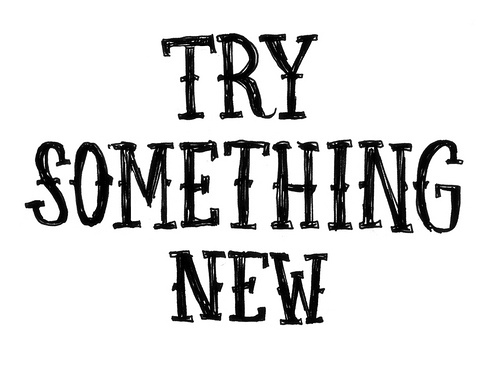 This past week has been filled with lots of new. First of all, I am adjusting to a new schedule. One that doesn’t include a lot of driving. It was my first full week of not working full-time for Weight Watchers. (If you missed my announcement, read here.) It has been weird and kind of strange and I miss my members, but I would be lying if I didn’t say it was also kind of nice. Well, the not driving part anyway. I did actually get to take in a WW meeting on Wednesday as “just” a member and that was awesome. But, it did feel kind of weird. It’s hard to explain, but it was strange. I do have to admit though, I really enjoyed just being able to sit and listen and take it all in. And I got to see some of the members, my friends! That was the real cool part. My other “new” this week has been taking lots of different classes at the fitness center I now work at, Vital Fit Club, in downtown Alexandria. I am here to tell you that if ANY of these thoughts or any other ridiculous thoughts have crossed your mind when it comes to participating in fitness classes, kick them out of your head. NOW! And never let them back in. EVER. I have had such a fun week. And a hard week, a sweaty week, a challenging week, a laughable week, a learning week and an all-out-blast-of-a-week! Seriously. 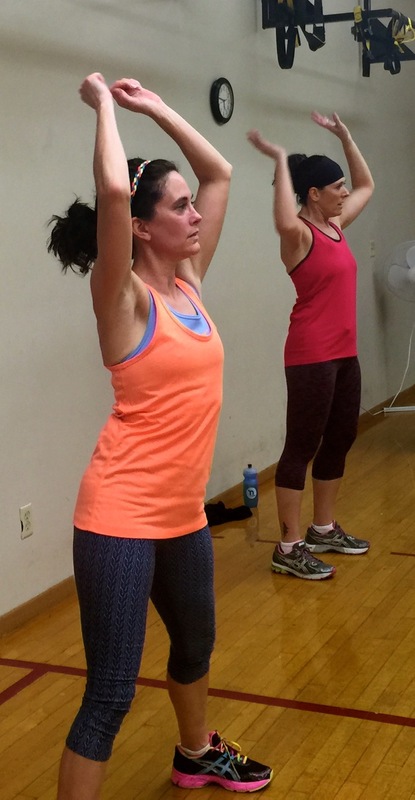 Please listen to me when I tell you…SCREAM at you…TRY A FITNESS CLASS TODAY! Zumba, Pilates, Core and Spin were all new to me. Kind of. I took one spin class about five or six years ago. 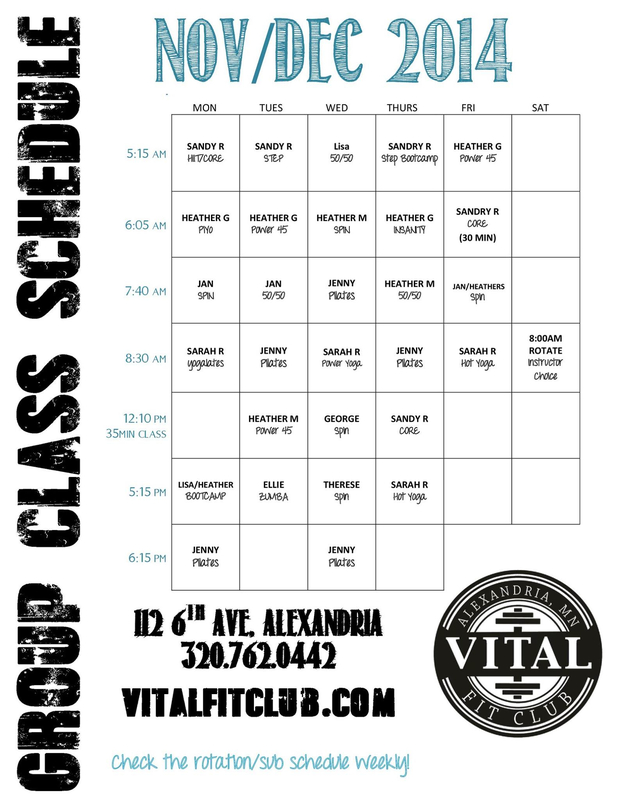 And here’s a look at the schedule for Vital Fit Club, just in case you live in the Alexandria area and are wanting to try out a class or two. This schedule, even though it says it’s for November and December will actually be running through January. Last I heard, a new schedule will be starting in February. Many people have heard about Zumba, which is basically dancing to some fun, upbeat, Latin-y style music. Although not all the music is Latin; it’s just good music with great beats. You can check out the official Zumba website here. 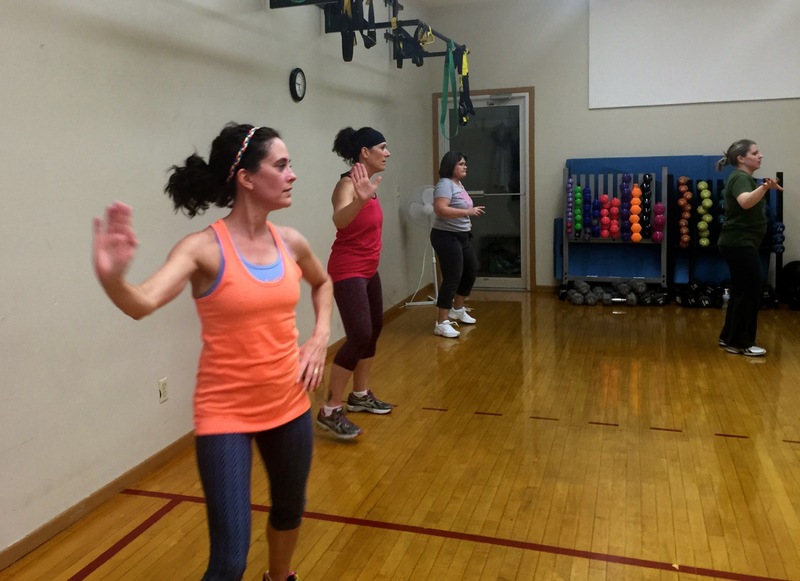 According to the website, Zumba mixes low-instensity and high-intensity moves for an interval-style, calorie-burning dance fitness party! And I couldn’t agree more. Zumba is something I have ALWAYS wanted to try, but never had the courage because of how uncoordinated I am. Everyone who has ever taken a class has always told me how much fun it is, but I was super scared. I am so glad I got over that fear and just took the class, it was SO MUCH FUN! And let me tell you, I was sweating. It was AWESOME. 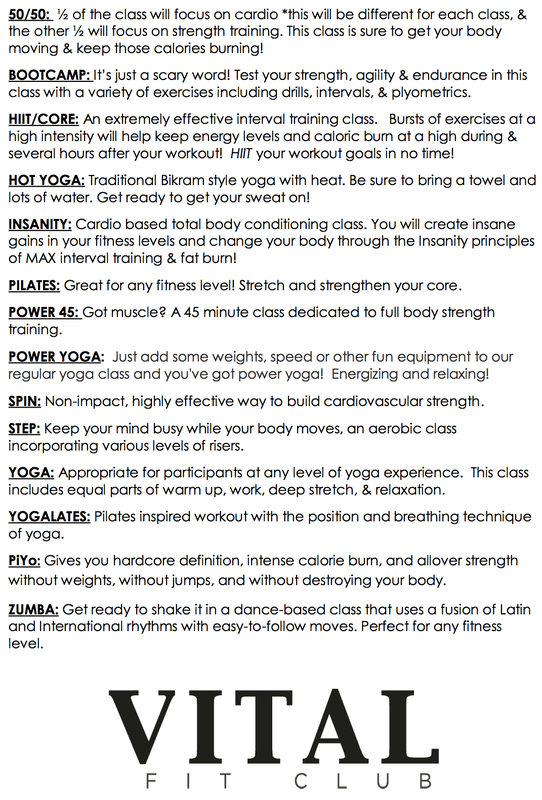 I would have to say that of all the classes I have tried, Hot Yoga is probably my favorite, but I enjoyed all of them. The Pilates and Core classes were probably the hardest and most challenging. The Spin class was challenging, yet fun at the same time. And PiYo, well, it’s definitely challenging and it really proves how uncoordinated I am, but at the same time, I really like it. It’s probably the class I am the worst at, well, actually, that would probably be Pilates. But PiYo is hard for me, but in a good, challenging way. Not hard as in I don’t ever want to do it again. I will definitely do it again. Definitely. I have to admit that I am so jealous of all the fun classes you have been able to try!! I will have to “experience” them through your stories–so please keep sharing! So PLEASE keep posting your activity and I can daydream about when I can take part in an active life again.